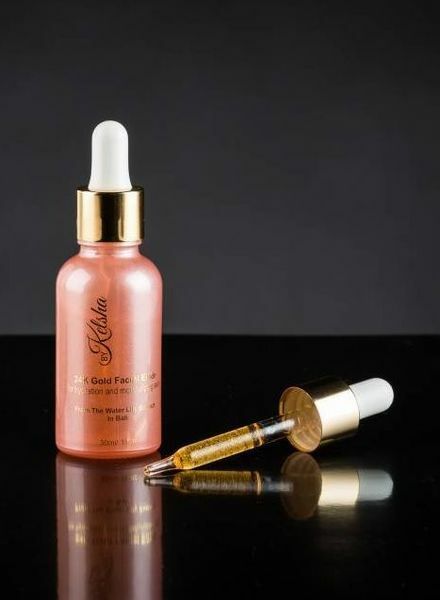 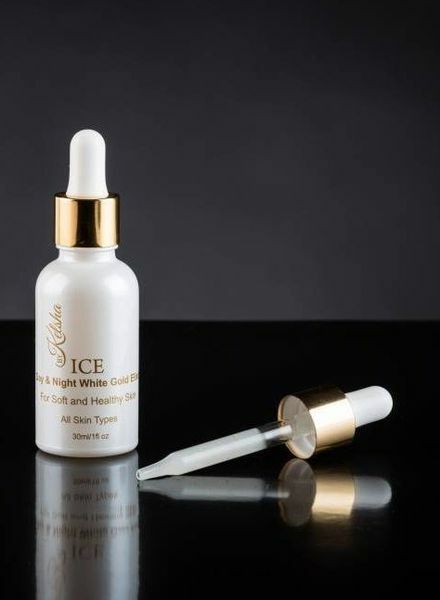 With 24K gold flakes and rose oil, this radiative oil is a highly effective weapon for beautiful skin and ideally suited as a primer. 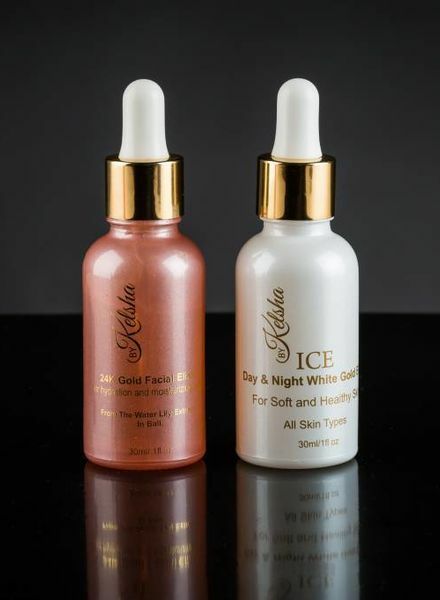 Give your skin a fresh, radiant look with By & Day White Gold by By Kelsha. 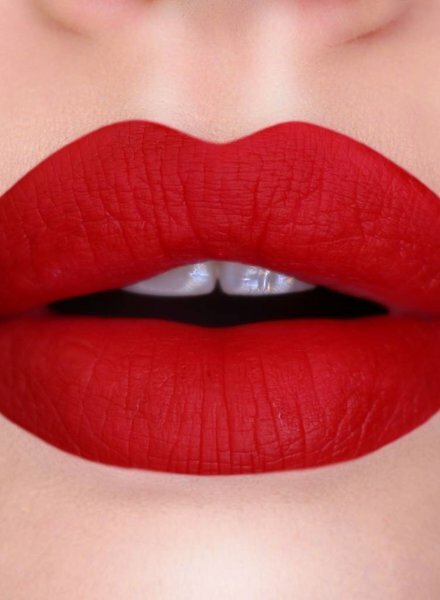 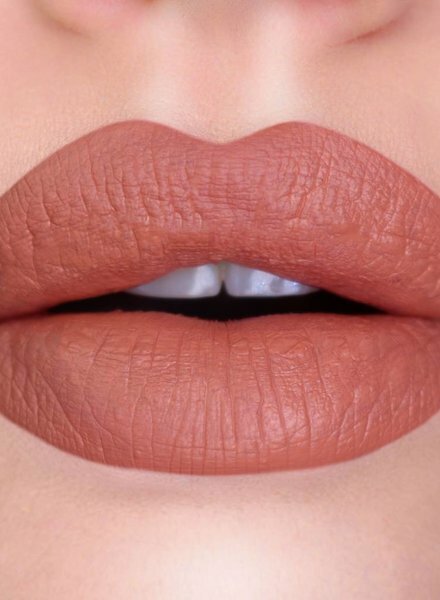 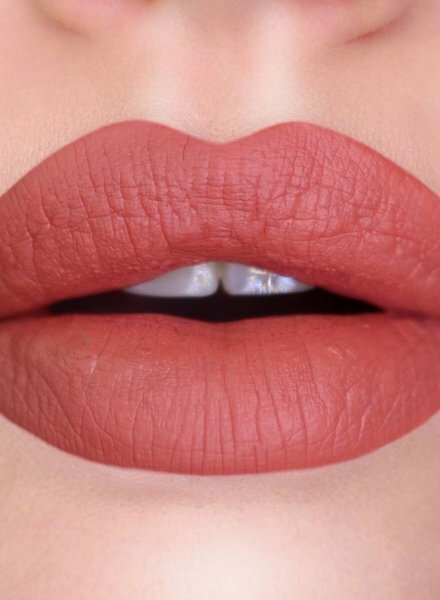 This matt, liquid lipstick has a high pigmentation and offers the perfect matt lips.